Sunflowers and Shimmer: Sally Girl Sparkle Effects Loose Glitter "Pearly White"
Sally Girl Sparkle Effects Loose Glitter "Pearly White"
I had gotten a couple Sally Girl Sparkle Effects Loose Glitters in a recent haul and the first one I had used was Pearly White. 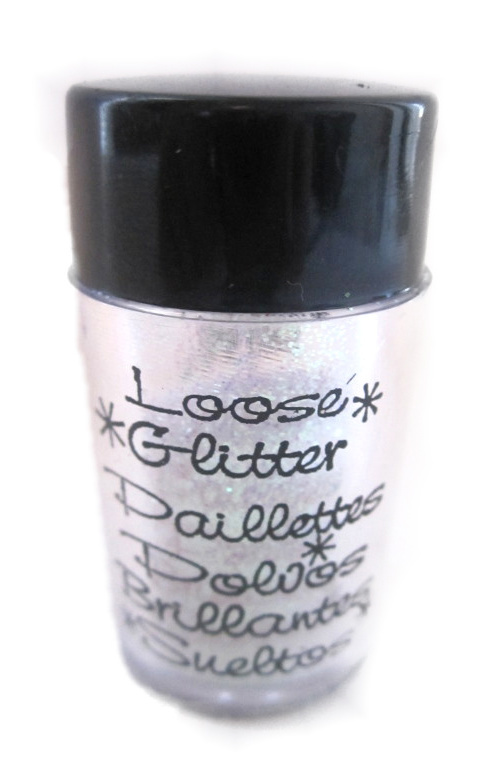 You could use these glitters on your eyes, face, and nails. They're super cheap, only 99 cents! 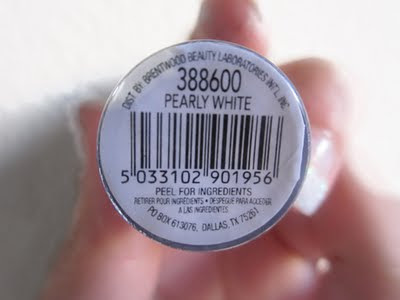 This is just a white glitter with a few multicolored glitters that reflect off light beautifully. I decided to use these on my nails as glitter tips. When you twist the top off there are holes that you pour out the glitter with like a salt shaker but I wanted to be able to just dip my finger in the glitter so I was lucky it was already partly coming out so I just pulled it off. Basically I just painted a white nail polish on the tips and dipped my nails in the glitter so it would stick and tapped off the excess. 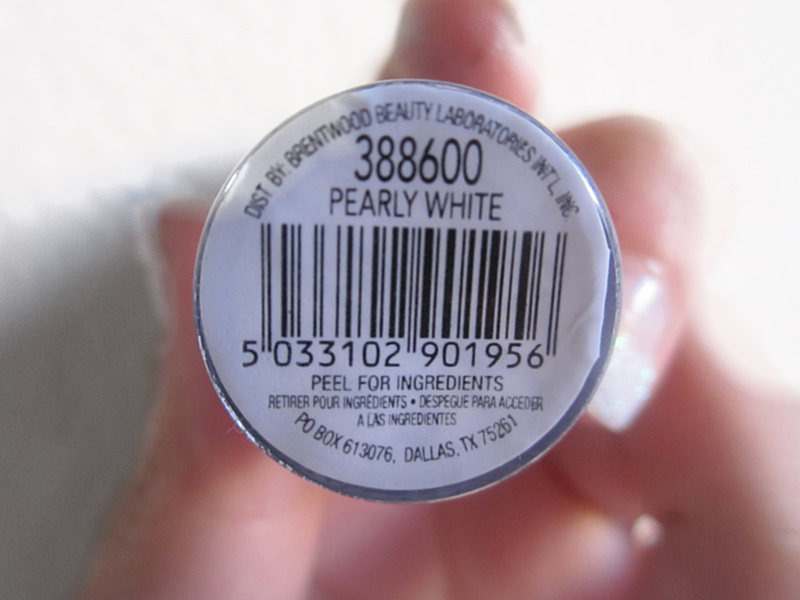 Then when the polish dried I painted my nails with a gel top coat. I really like how it turned out because I think it looked like rock star tips and it actually fooled my friends! They thought I got them professionally done. 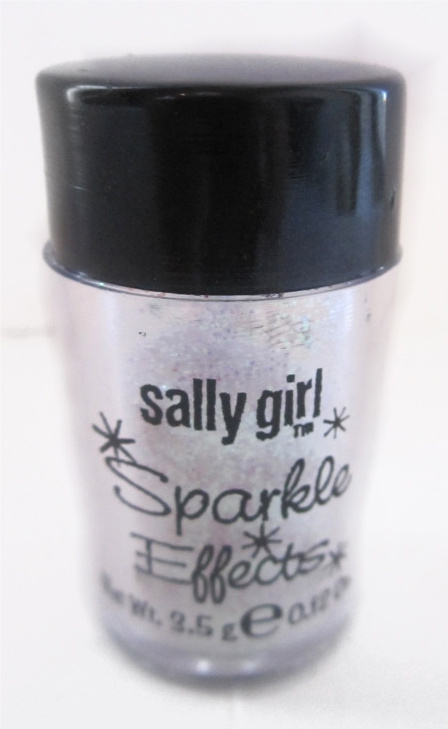 I really like these Sally Girl glitters and I will definitely be going out and buying more. That's really pretty! 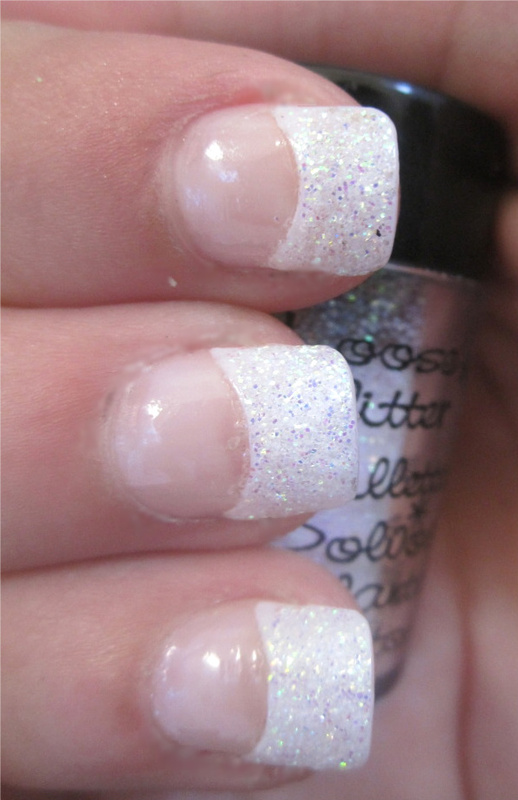 I love glitter :) Cute blog!! you did a fabulous job on your nails! I absolutely love the sparkly french tips!